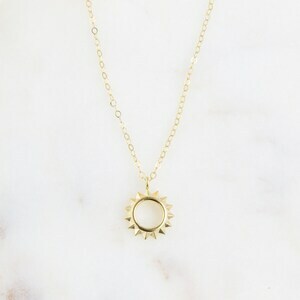 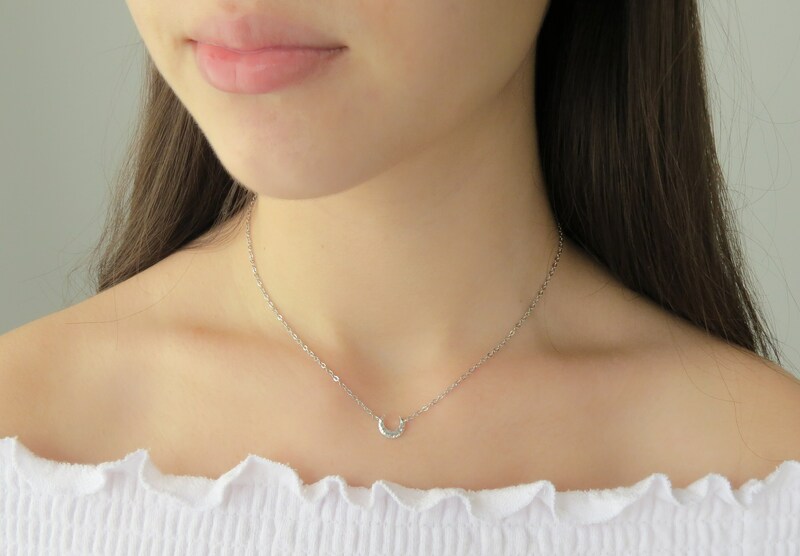 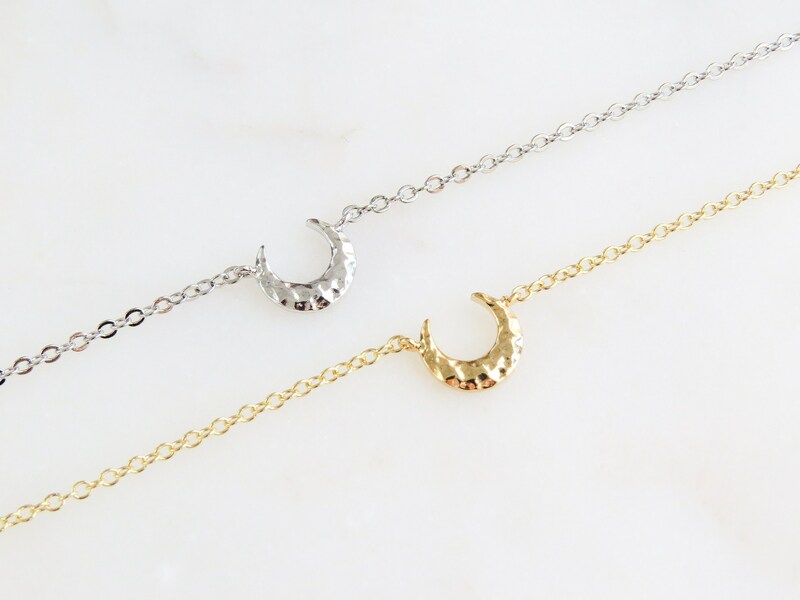 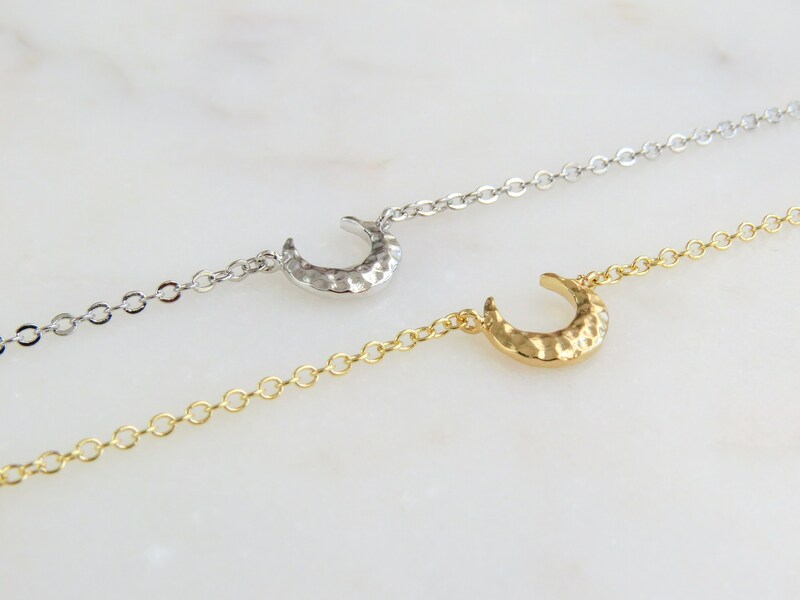 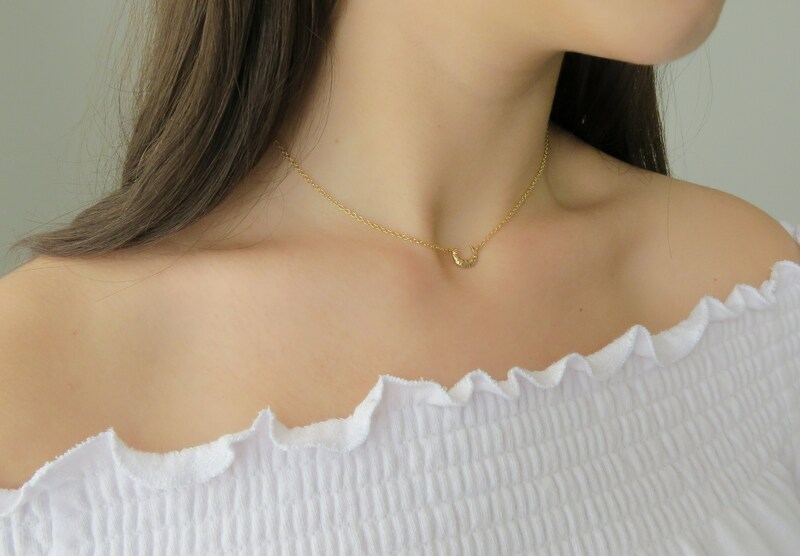 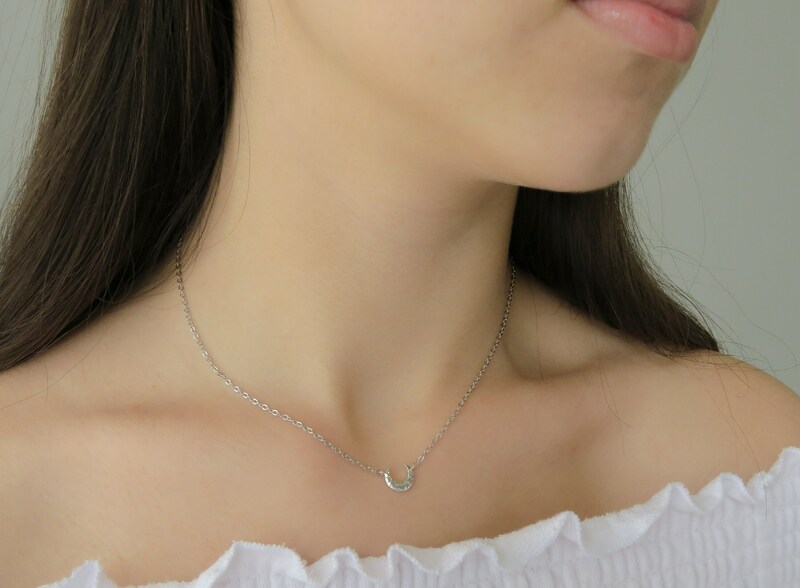 14k Gold Plated or Sterling Silver Crescent Moon Minimalistic necklace. 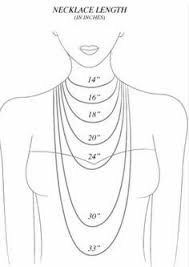 Choose between several lengths and we will hand make this piece just for you. 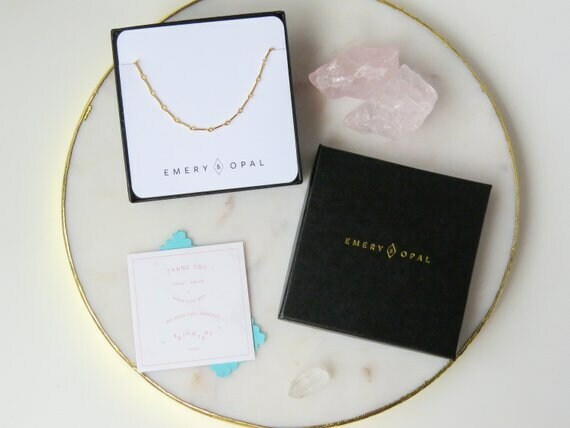 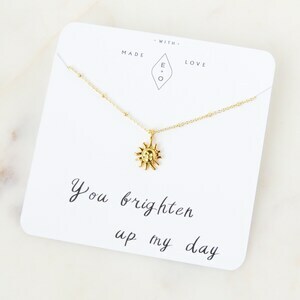 The perfect gift for best friends. 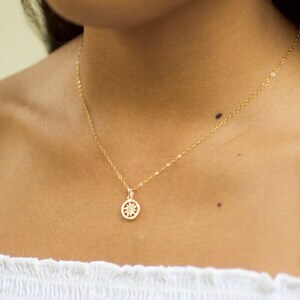 Beautifully dainty! 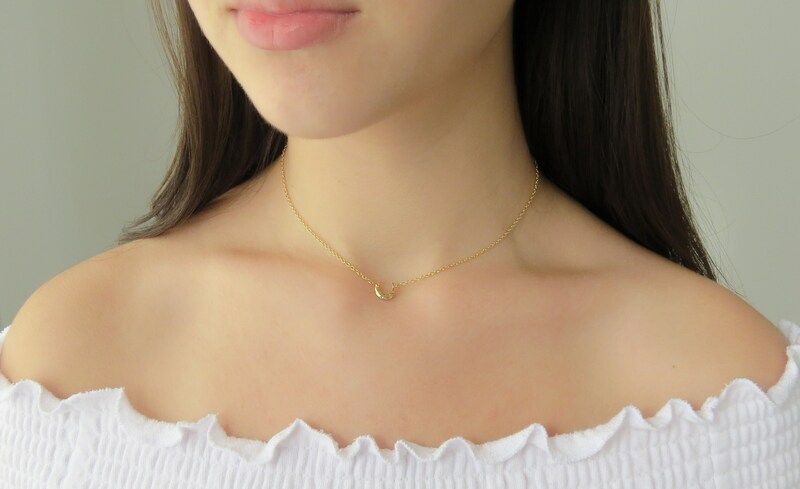 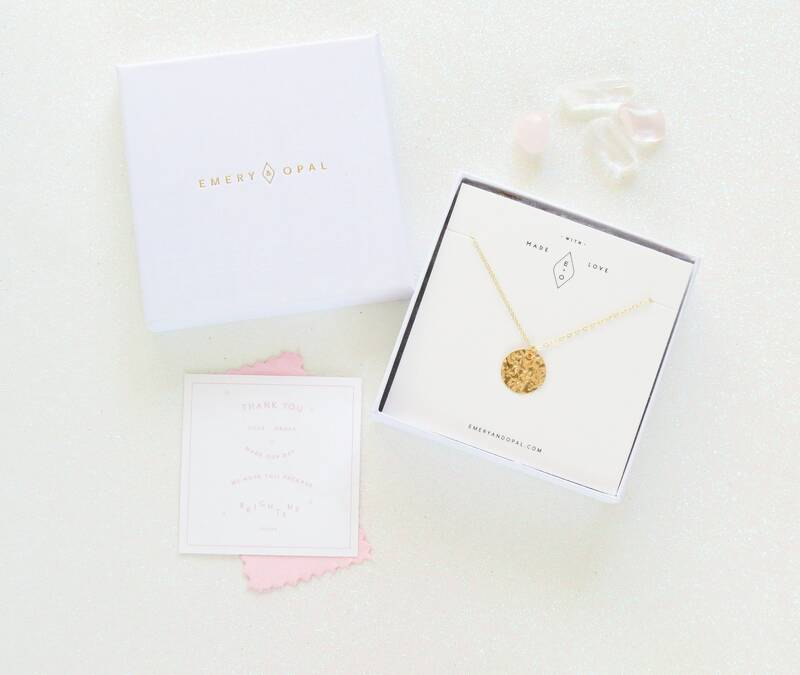 I bought the gold moon as a gift to my sister-in-law to be as a bridesmaid gift and she loved it.